When you employ services on the internet, SSL certificates are the industry standard for authentication and security. Depending on how you plan to use SSL certificates, they can provide greater flexibility that traditional certificates. The best way to prove your identity on the itnernet is to use digital certificates. 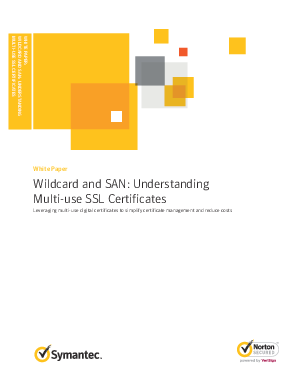 Read on to understand the Multi-use SSL certificates.